 Hallockville Museum Farm was created to preserve and interpret the history of farming on the North Fork of Long Island. The Museum got its start with the preservation of the Hallock Homestead. The original portion of the homestead was built in 1765 by Ruben Brown. Ezra Hallock bought the farm and lived in the house sometime after the Revolution . In 1801, Ezra sold the sixty-acre farm and buildings to his brother Captain Zachariah Hallock (1749-1820) for his son Zachariah Hallock 2nd (1776-1854). Zachariah 2nd was married in 1800 and he and his descendents lived in the homestead until 1979 when his great-granddaughter Ella Hallock moved out at age 95 to a nursing home in Riverhead where she died at the age of 100 in 1985. Capt. Zachariah did not live here but in a house further east. During the early 1900s, a transition began to occur along Sound Avenue as immigrants from Eastern Europe moved into the area and began to purchase farms. At Hallockville, you will find several transition houses. Aunt Frances Hallock’s washhouse became the “little house” for the Polish immigrant Trubisz family. This family lived in the little house until they were able to build a larger house. Another transition house at Hallockville is the Hudson-Sydlowski house. Currently used for exhibit space, gift shop and offices, the Hudson-Sydlowski house was built by English farmers but later was purchased by another Polish farm family – the Sydlowski’s. By the 1930s, more than 80% of the homes along Sound Avenue had been purchased by Eastern European immigrants. Konstanty and Adela Cichanowicz, built a house in 1930 on the footprint of the Isaiah Hallock house (probably to utilize the hand dug well still behind the house and parts of the original foundation.). Similar to the Trubisz family, the Cichanowicz family also lived in a “little house” on the property while they waited for their new home to be completed. Hallockville offers tours of the Cichanowicz farmhouse.